Indian e-commerce and payments solutions provider Infibeam Avenues has partnered with Bengaluru-headquartered IT services company IBM to develop, implement and promote blockchain capabilities on the LinuxOne platform in India. "This will be a first of its kind in India on LinuxONE, and Infibeam will utilise this opportunity for delivering multiple services across industry verticals on their upcoming state-of-the-art Cloud Datacenter in GIFT City, Gandhinagar," the company said in a stock-exchange filing. IBM has been spearheading many blockchain projects in India and around the world. Earlier, the company had said that it was working on nearly 400 blockchain projects with 63 customers like US retailer Walmart, food and beverage firm Nestle and shipping giant Maersk. In August, Maersk had said that 94 companies and organisations had joined a blockchain platform that it developed with IBM. The project is aimed at boosting efficiency and limiting the enormous paper trail of the global container shipping industry. 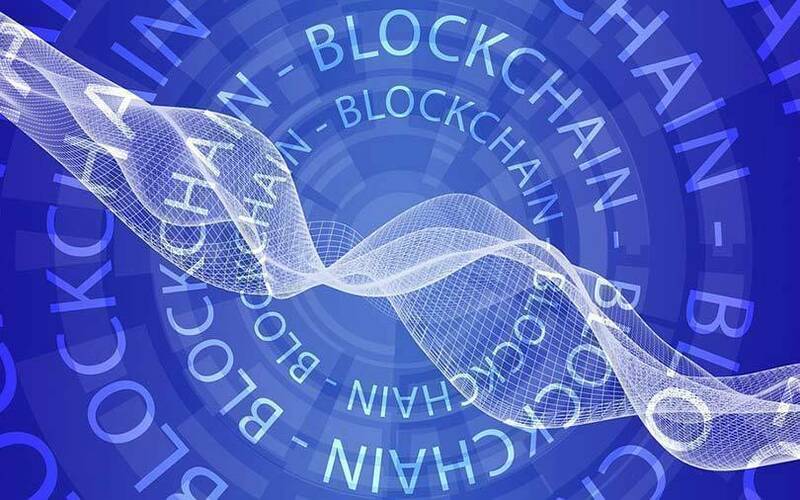 In an interview with TechCircle, IBM India’s blockchain head Jiten Chandanani spoke about how the company was working with banks, fast moving consumer goods firms and small and medium enterprises to deploy blockchain in India. In April, IBM partnered with a gold and diamond consortium for a blockchain project that will trace the finished pieces from the mine right up to the jewellery store. This will help consumers see whether the product includes blood diamonds or conflict metals. The private blockchain called TrustChain will initially track six styles of diamond-engagement and gold-engagement rings. TrustChain jewellery will be available to customers by the end of 2018, IBM said. IBM is also helping Walmart put its food suppliers on blockchain, according to a Bloomberg report. In another partnership in December last year, Walmart, Chinese e-commerce company JD.com, IBM and Tsinghua University National Engineering Laboratory for E-Commerce Technologies said they would work together to boost food tracking, traceability and safety in China. Also, Salon Media Group has partnered with IBM and non-profit AdLedger for a blockchain pilot project aimed at achieving more transparency for all ad payments of the internet journalism company, said a report. Early last month, IBM said the rise of emerging technologies such as artificial intelligence and blockchain would soon disrupt marketing tech services.